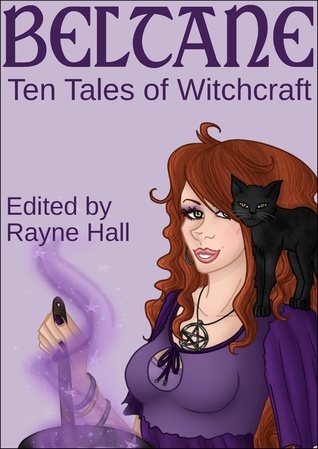 In this really great book of tales, each story has different ideas of what a witch really is. Each tale has a different meaning. The book also tells the difference between a witch and a wiccan, black and white magic. The book is great to curl up with on Halloween, a stormy night or even if you're up in a cabin on a mountain or in the woods. The tales will make your skin crawl (and I don't mean that it will literally crawl away). Even with the past returning, what does it really seek? "Thirteen Steps" is one of the tales within. Anyone that loves the stories of a witch, some told by our forefathers, you're bound to love this! I do highly recommend reading when you are alone, it's storming. You'll feel the full blown effect of the tales written in these pages!